RBL was ready to take their business to the next level. Dyggz helped them to develop new branding and a website that would support their company vision for growth. A Dyggz Premium Website allowed them a custom tailored website and the freedom to edit content themselves in the future. 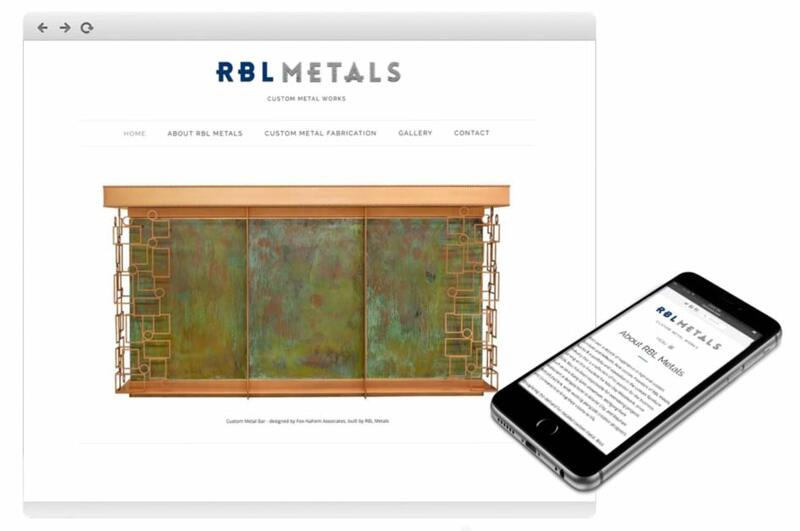 We wish RBL continued success with their talented team and incredible products.